Experience the talent of the SC Governor’s School for the Arts and Humanities’ exceptional student musicians! 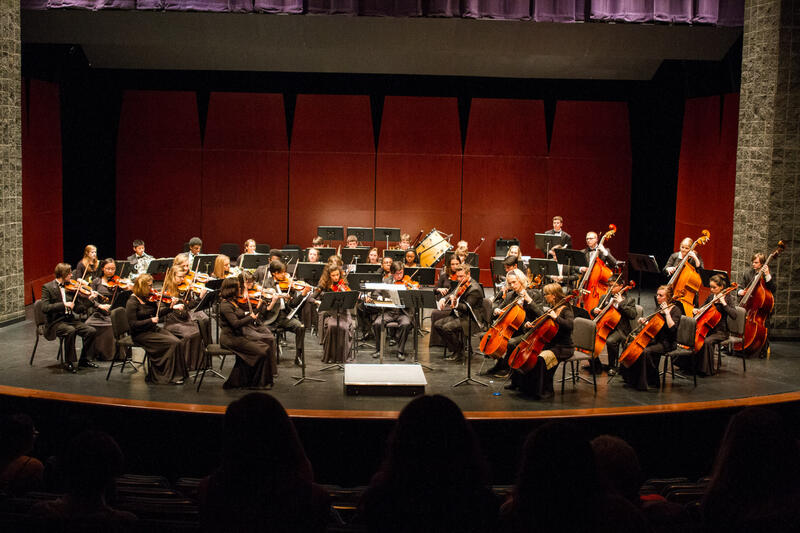 Guest conductor Markand Thakar leads the Sinfonia Chamber Orchestra in Dvorak’s Symphony No. 8, and David Hamilton will conduct the Wind Ensemble performing works by Percy Grainger, Ralph Vaughan Williams, and others. This event is free and seats can be reserved.